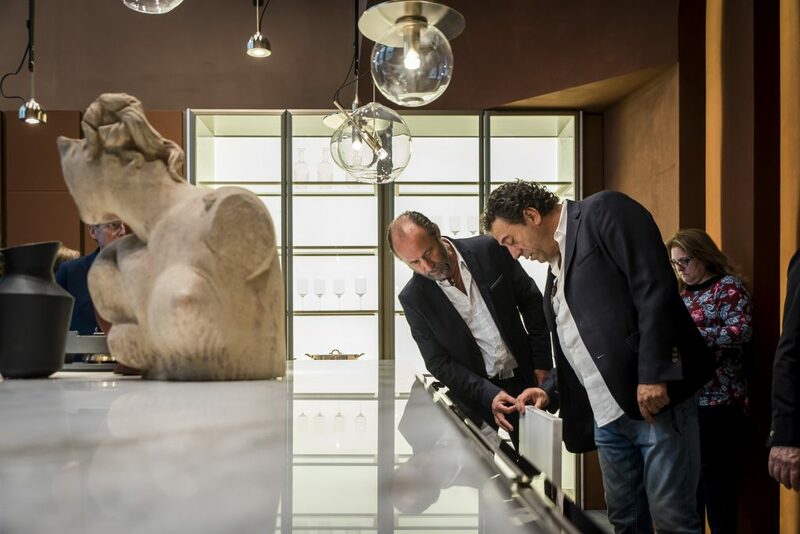 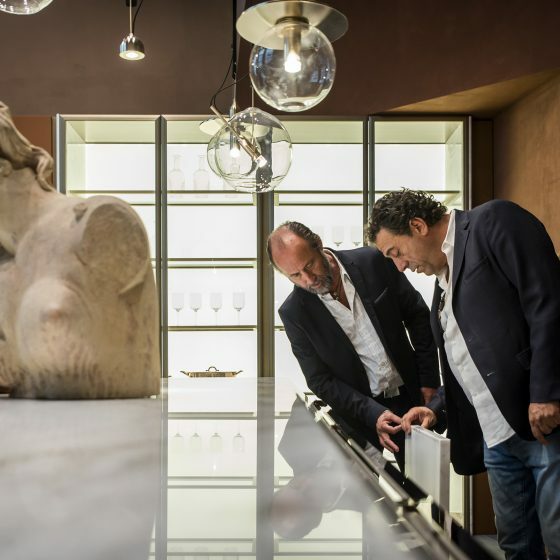 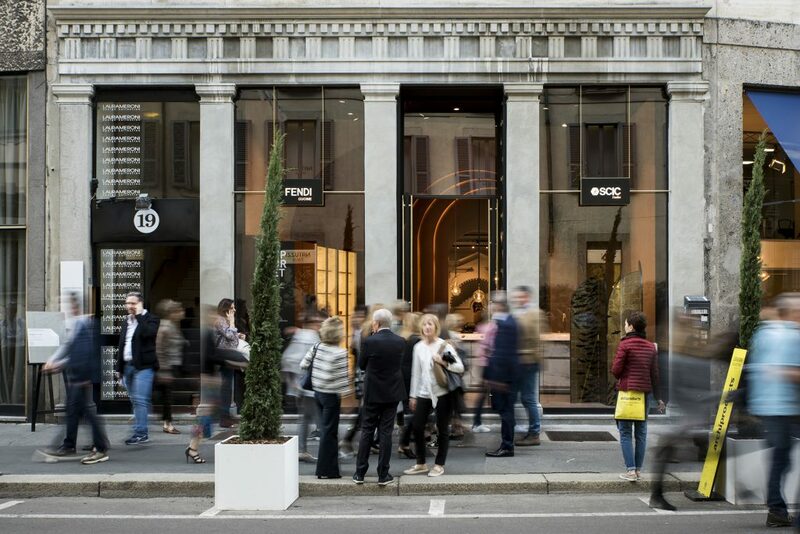 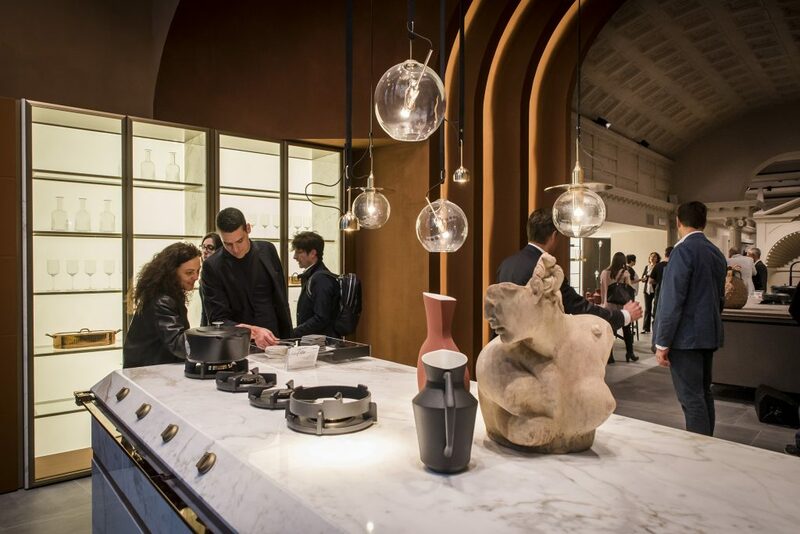 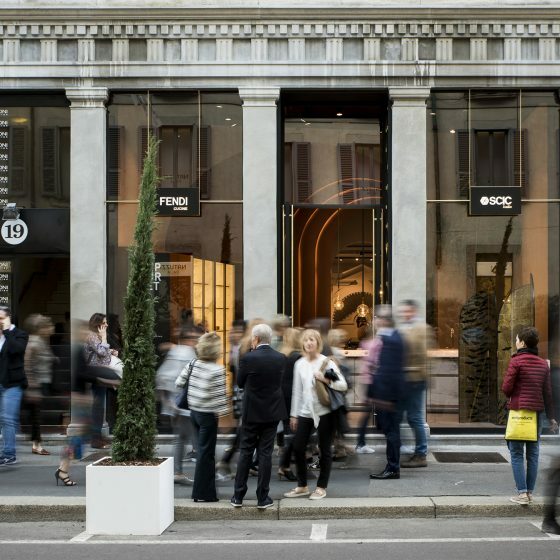 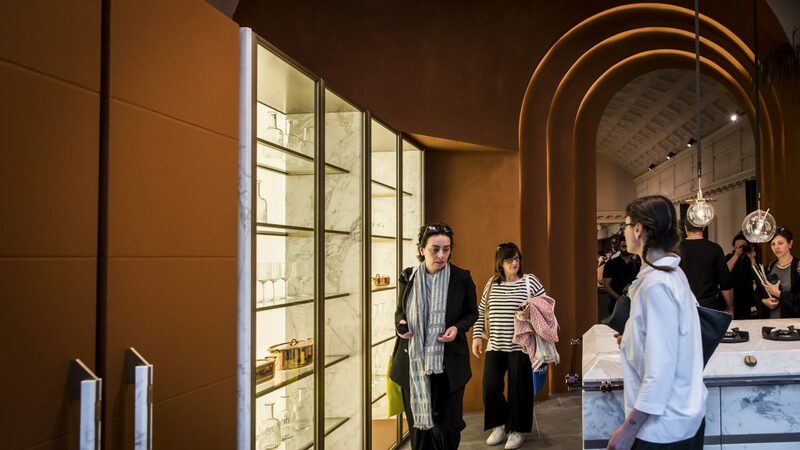 On the occasion of the Salone del Mobile 2018, SCIC renews the 800 square meters of the Via Durini 19 showroom, a location that until 2006 was the flagship library of the dear friend Franco Maria Ricci. 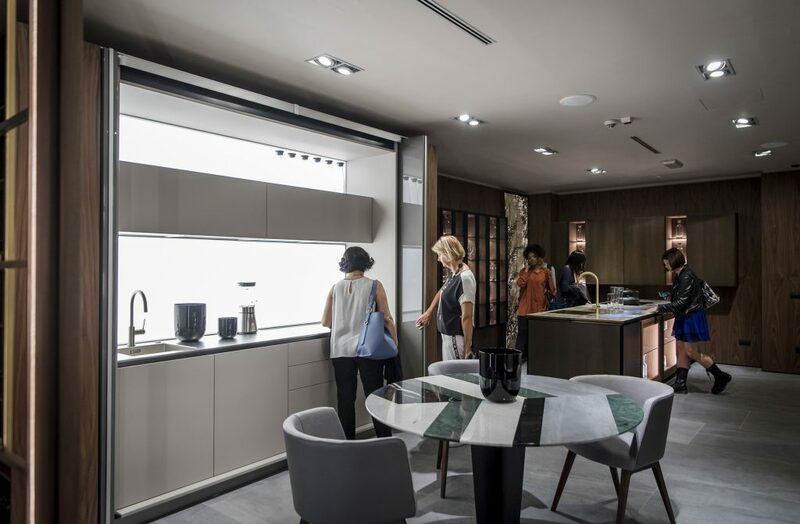 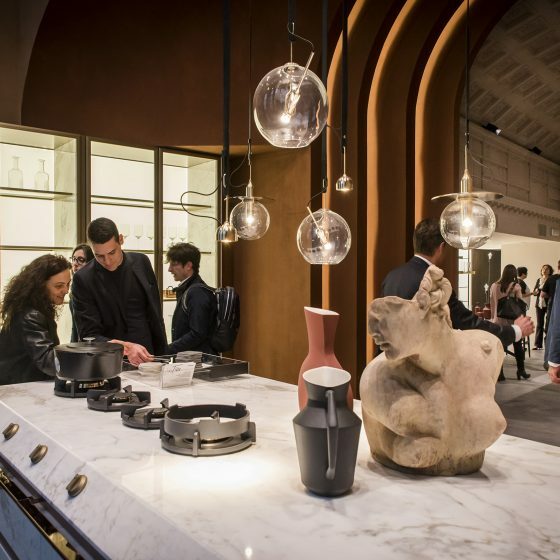 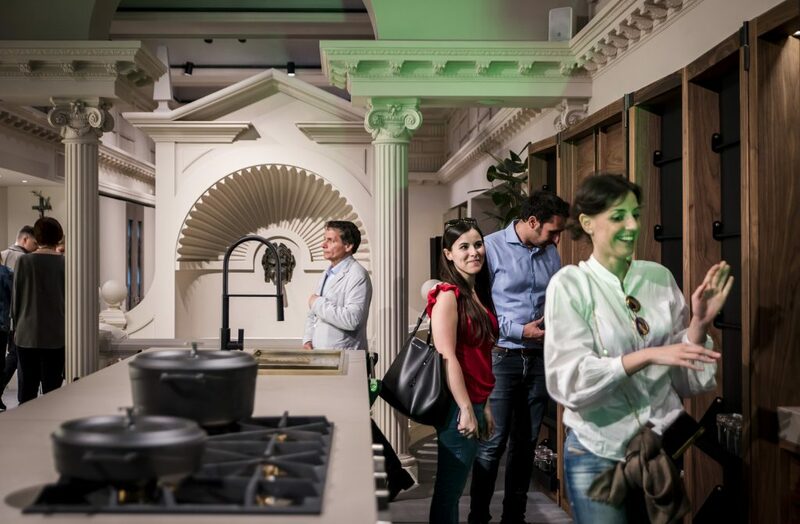 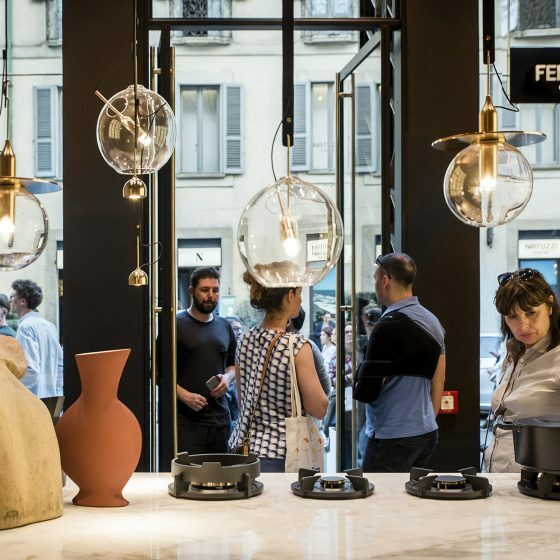 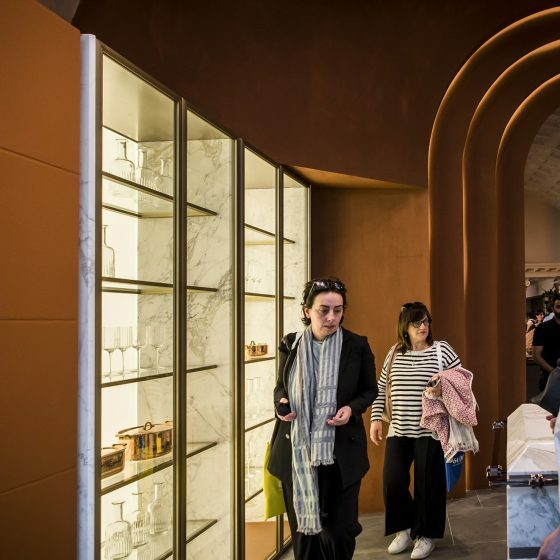 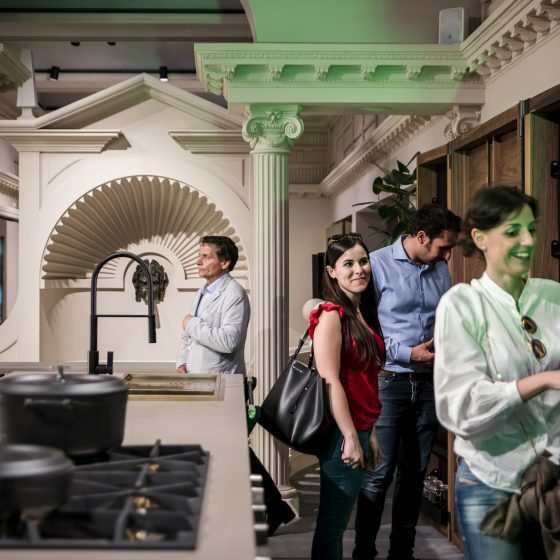 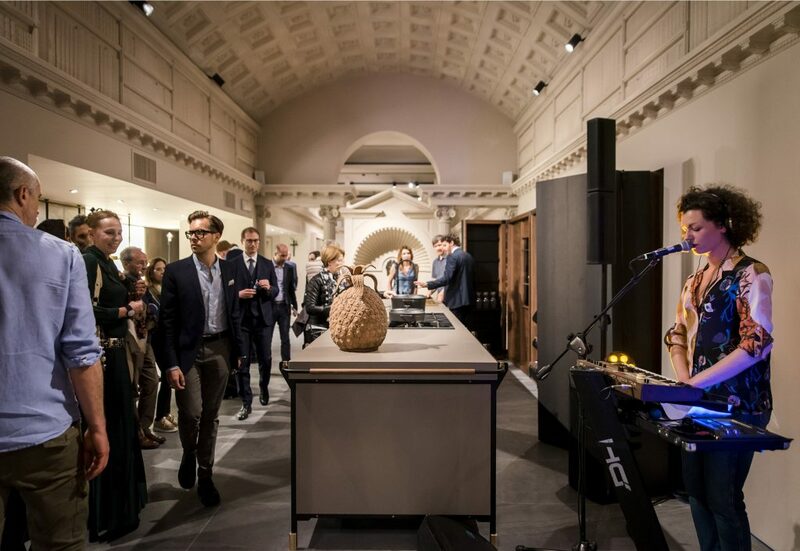 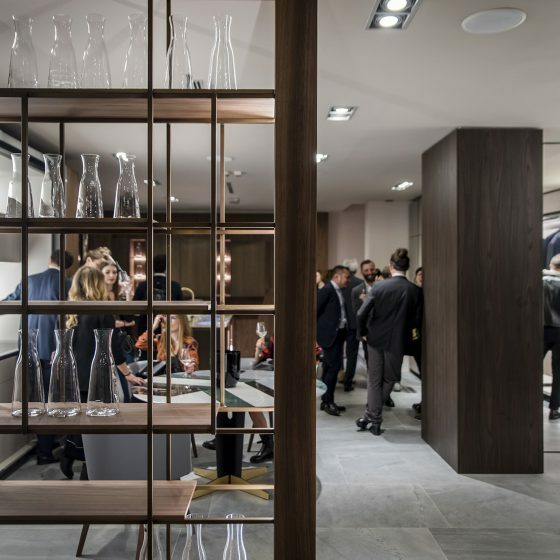 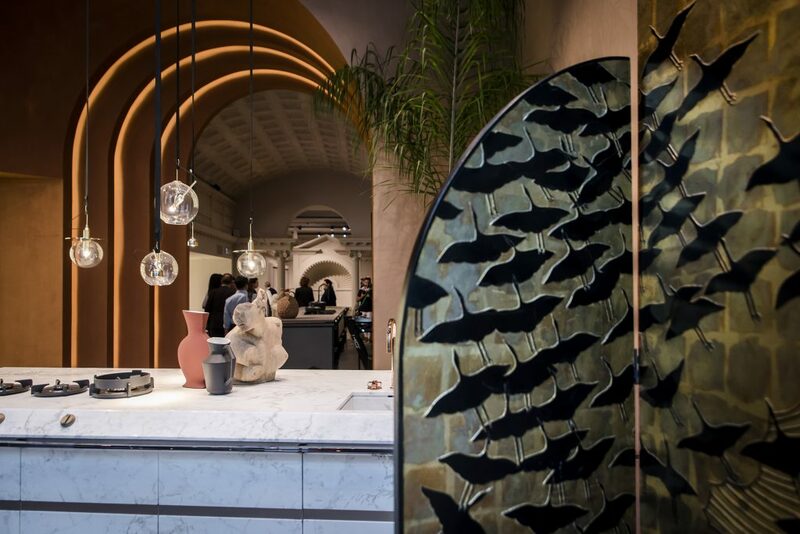 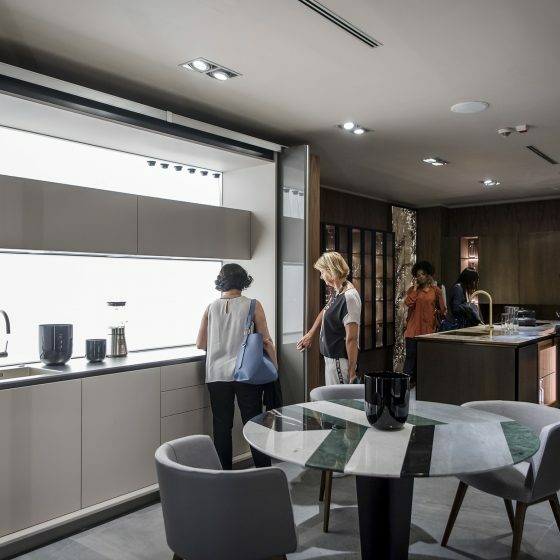 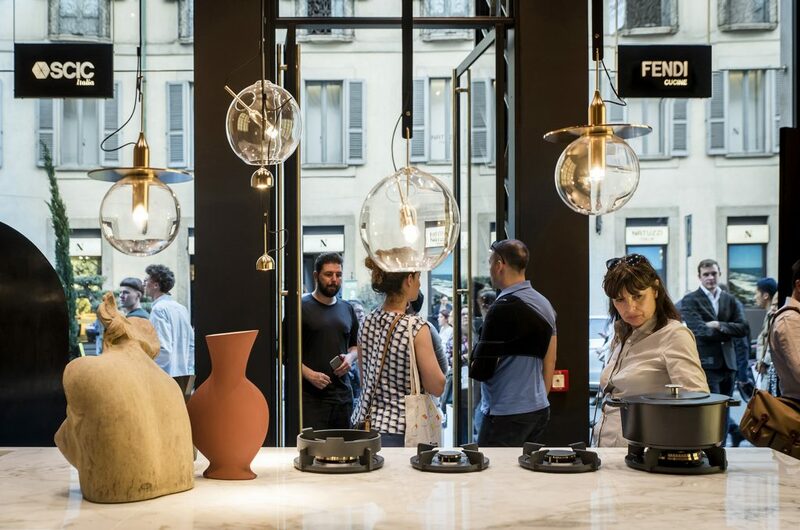 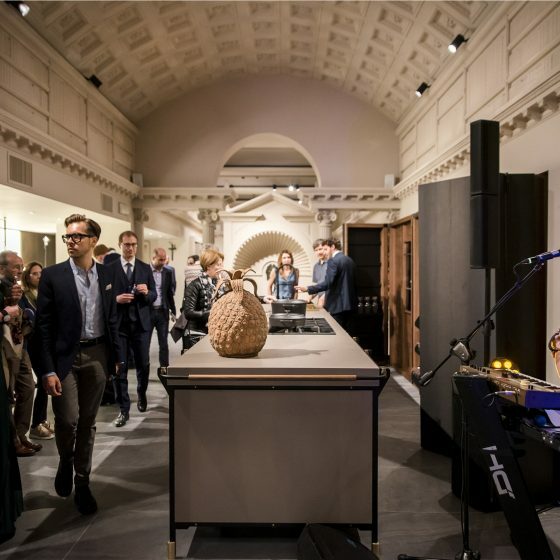 The windows open onto a double height entrance space that houses one of the two models of FENDI CUCINE designed by Marco Costanzi, while a light arch drive visitors to discover the new environments. 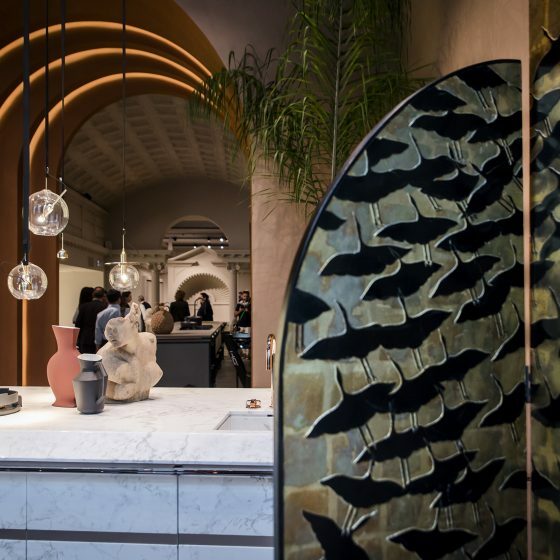 The new Canossa model by SCIC dominates the central part of the ground floor and presents the sideboard object as a revisitation of the column element. 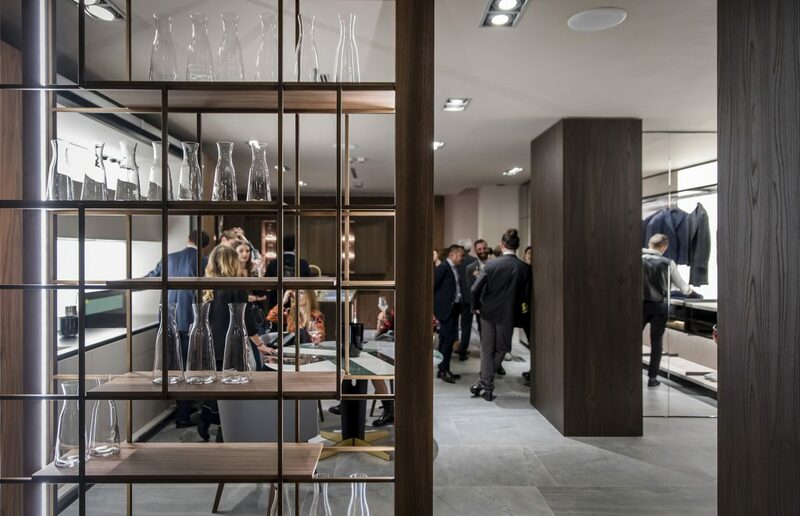 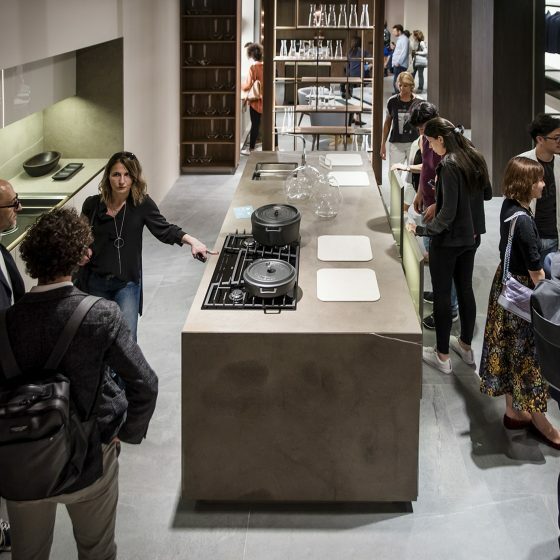 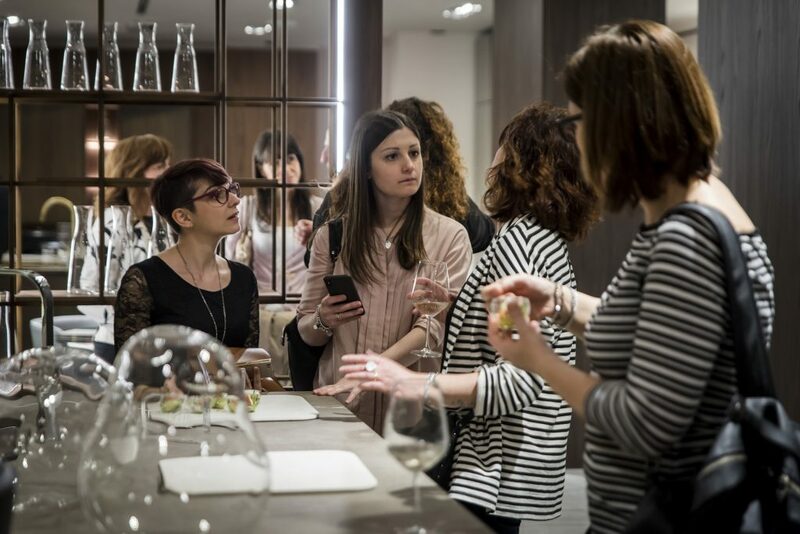 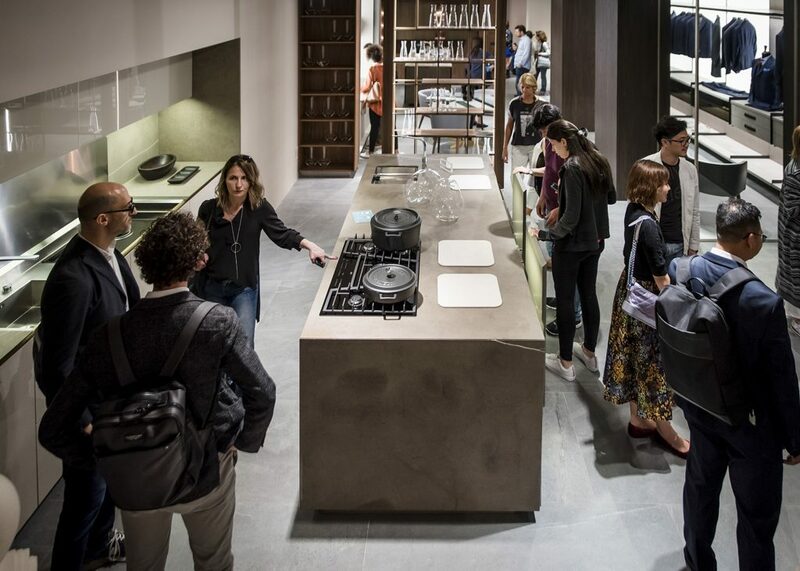 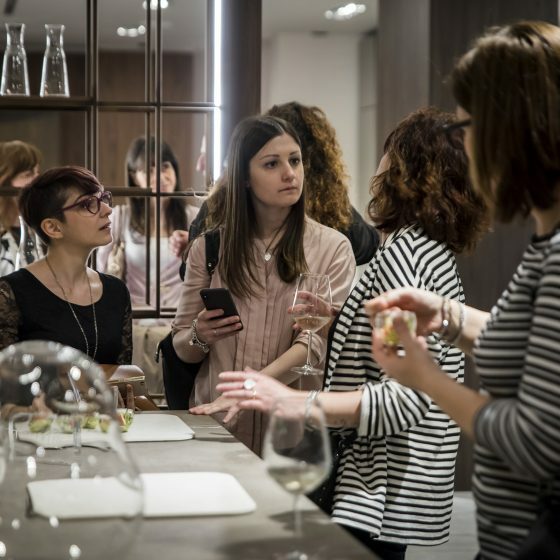 The basement of the showroom alternates various rooms of the house: the kitchen, the living room, the bathroom and the wardrobe area discovering the new SCIC project of living.